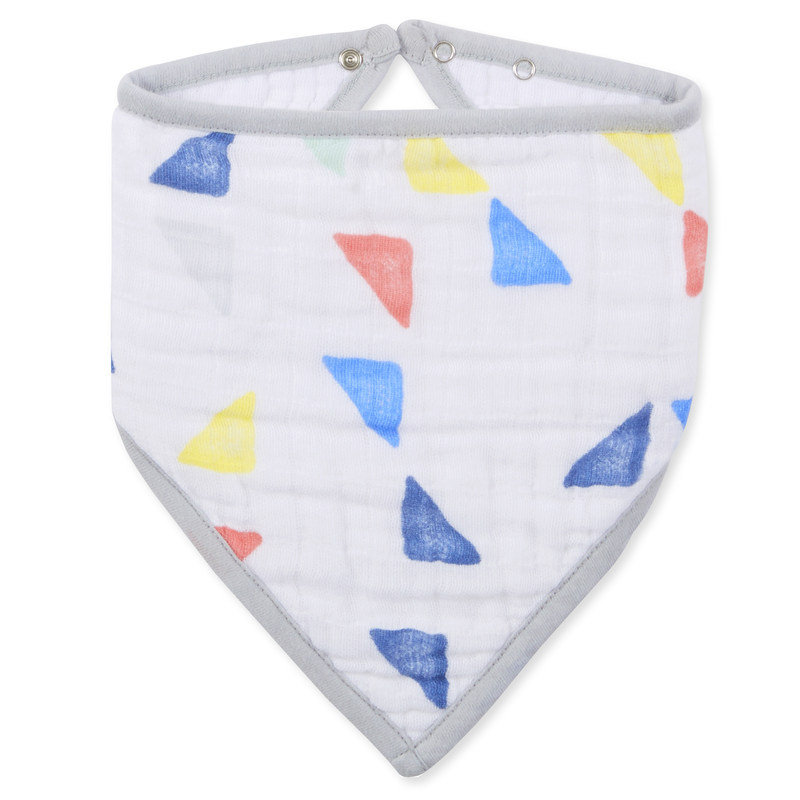 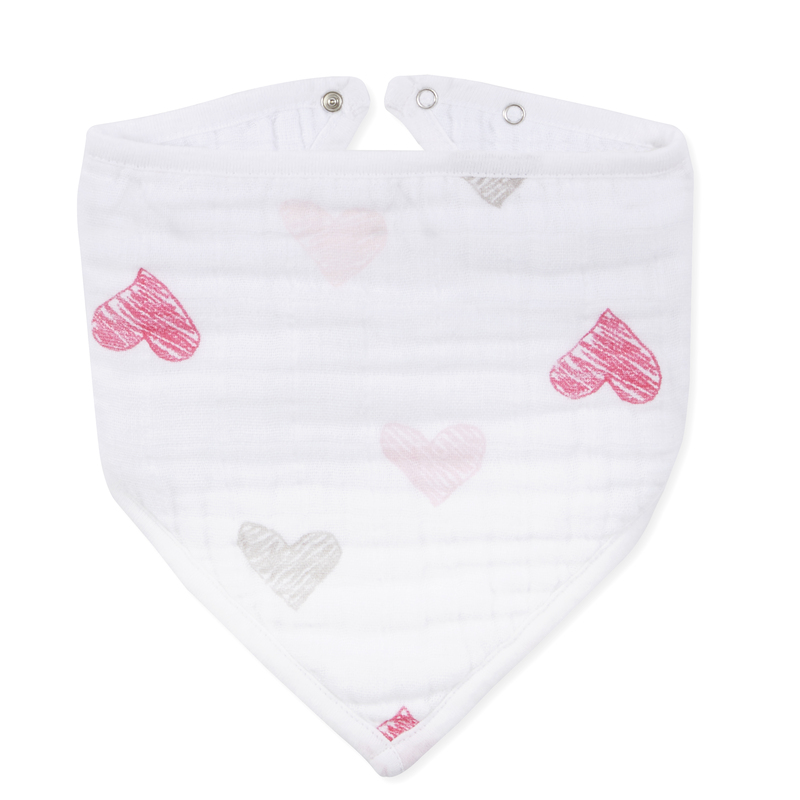 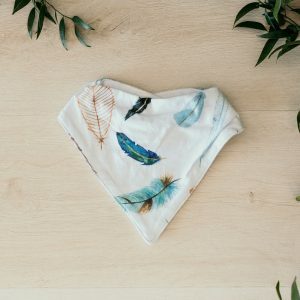 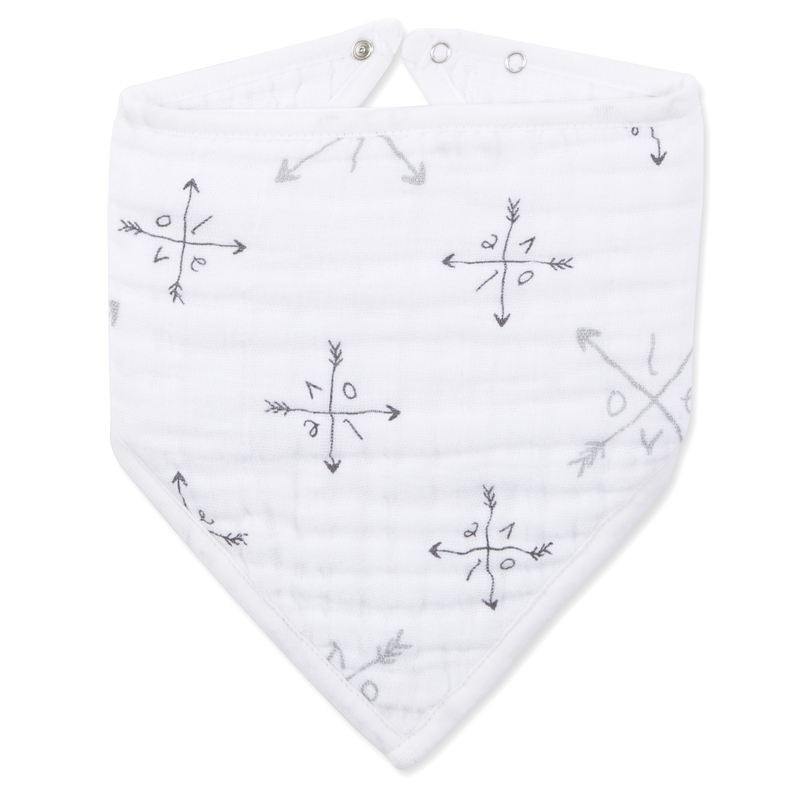 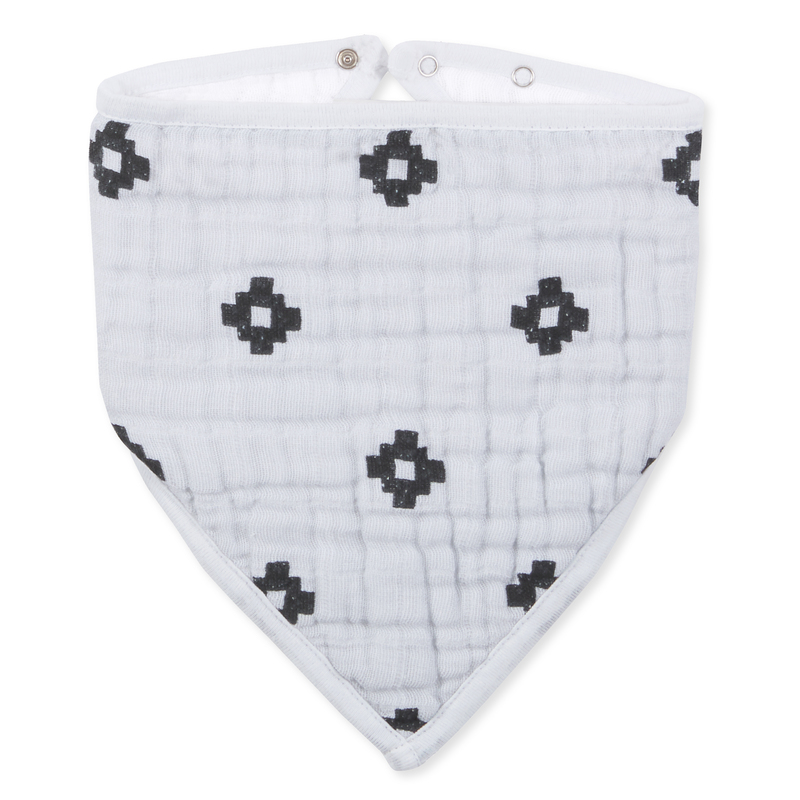 The Aden + Anais Bandana Bibs are classic and make it cool to drool. 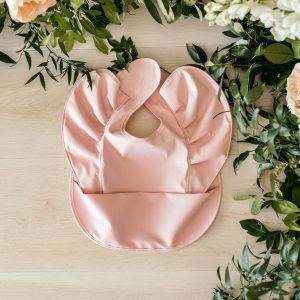 Made of four layers of 100% cotton muslin, this stylish staple features adjustable snaps for a stay-put fit that grows with your baby. 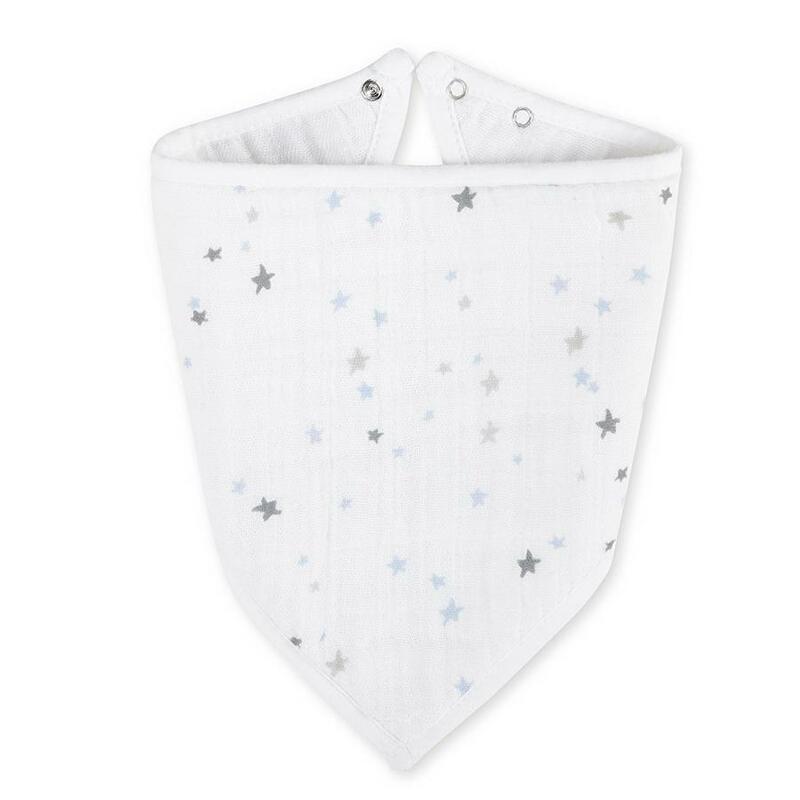 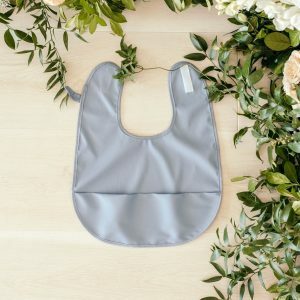 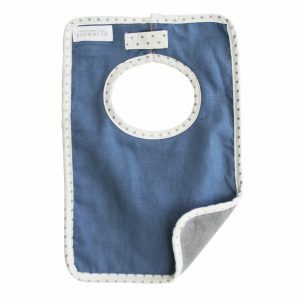 Perfect for teethers and messy minis, the bib is pre-washed so it’s super soft from the start and stays that way wash after wash.